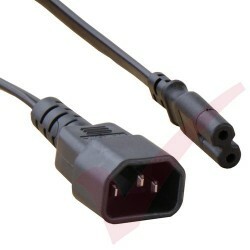 Hybrid IEC 60320 Power Jumper Cables There are 12 products. 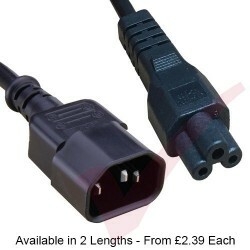 Both 16Amp & 32Amp Commando IEC309 Cables are available from Patchsave. 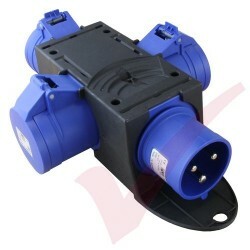 Each cable is UK manufactured using Low Smoke Zero Halogen type cable. 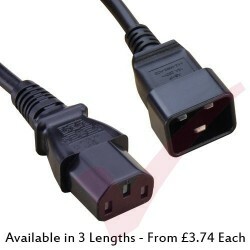 These power leads are rated to 16Amp. 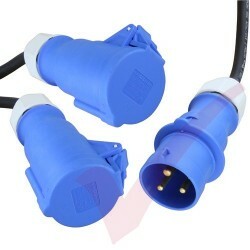 They are commonly used to connect directly from Commando Female connectors that provide power to IT racks and directly in to UPS systems.